There is little doubt that, with the emergence of the Internet, social media, video streaming, and new technologies that facilitate the pirating of copyrighted content, the issue of copyright infringement is increasingly important in a global economy. Therefore, it is timely that copyright infringement be examined here from an international perspective. 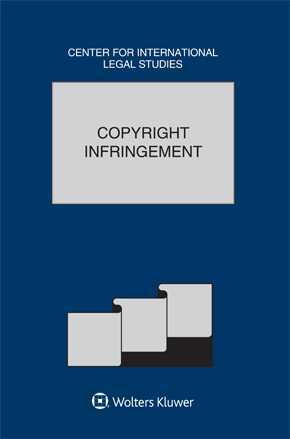 In this edition of the Comparative Law Yearbook of International Business, lawyers from 11 jurisdictions examine recent developments in copyright infringement. Reports are provided by practitioners from Argentina, Austria, Brazil, Germany, Italy, Mexico, Portugal, Russia, Turkey, United Kingdom, and the United States.